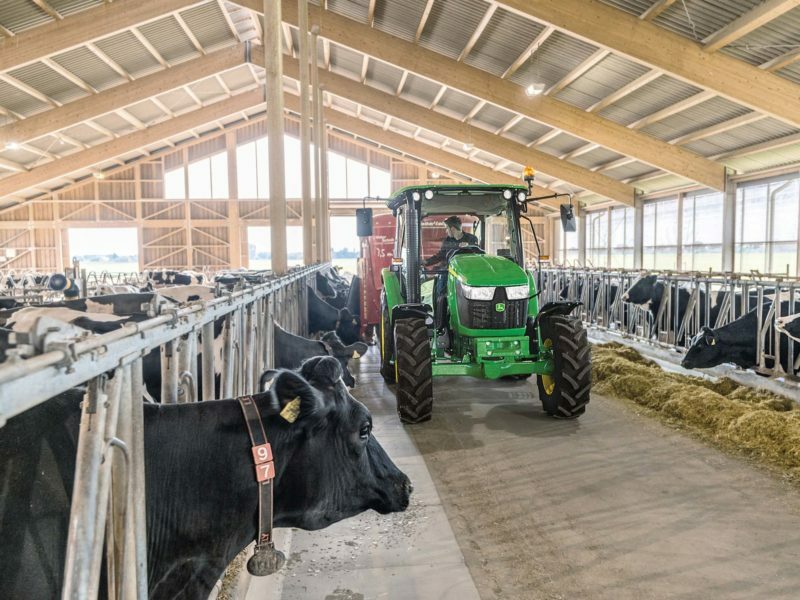 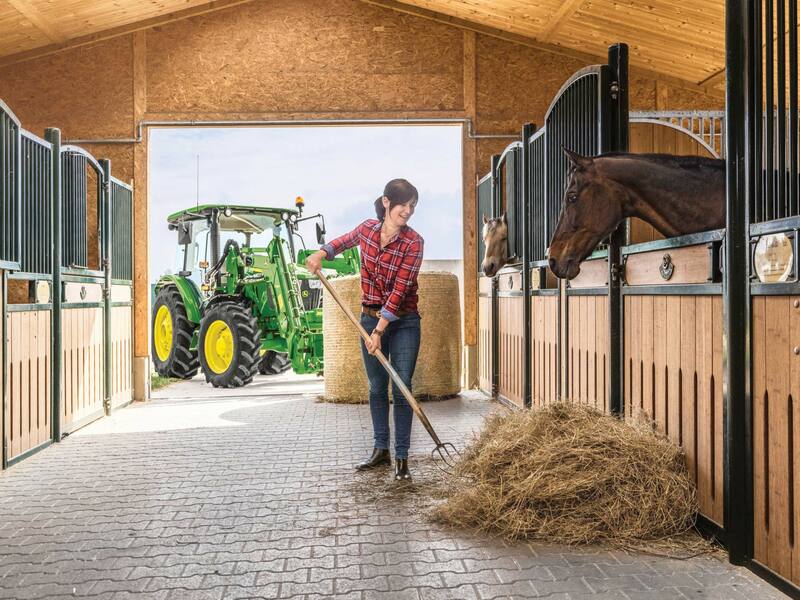 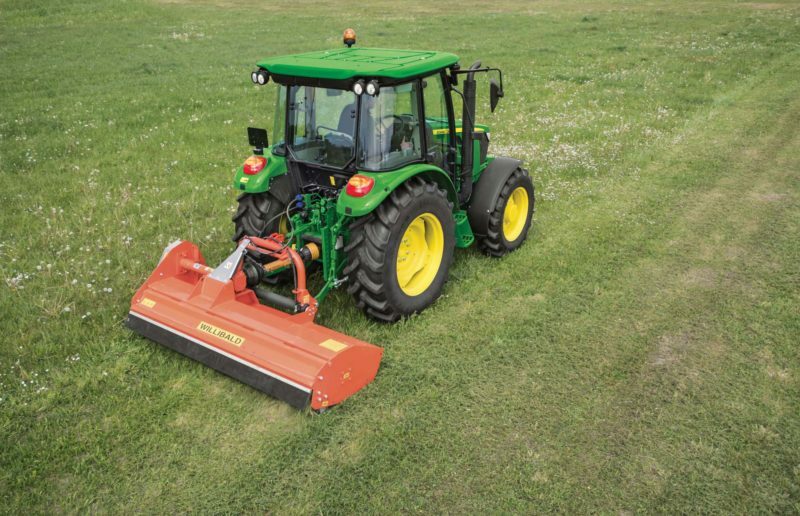 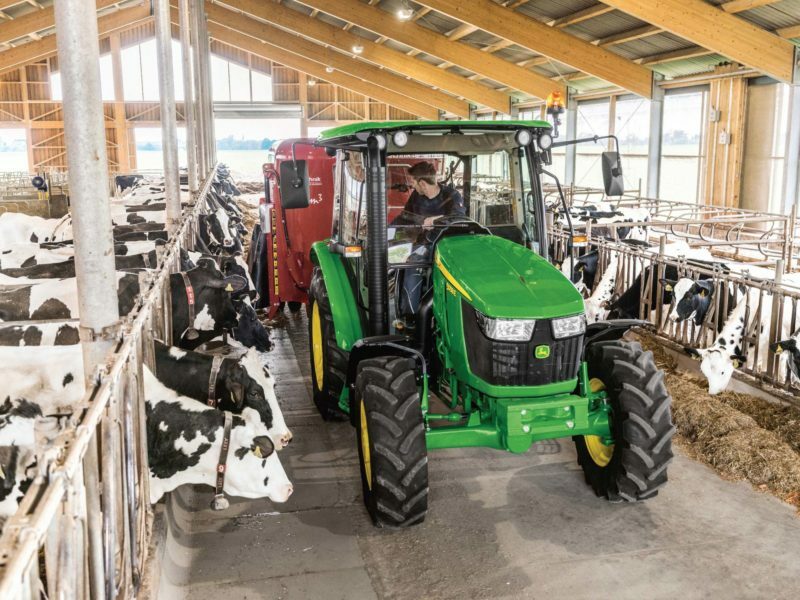 The 5058E Tractor enjoys productivity and comfort features that make completing everyday tasks convenient and effortless. 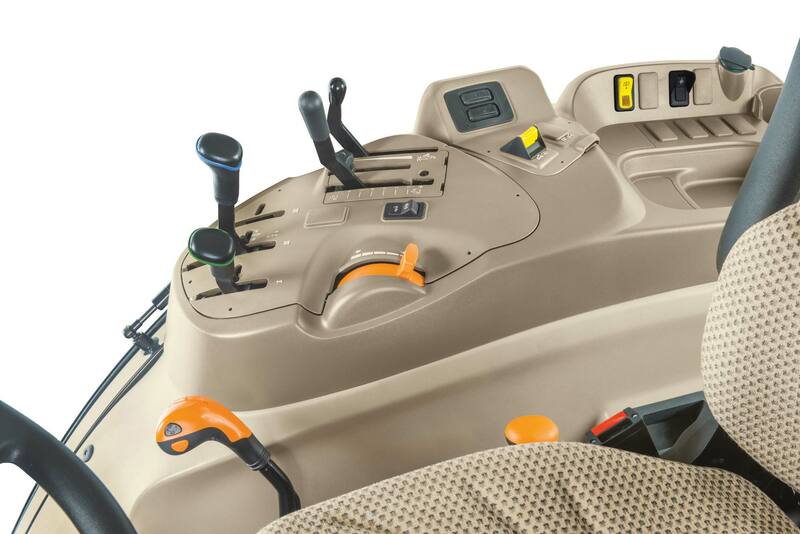 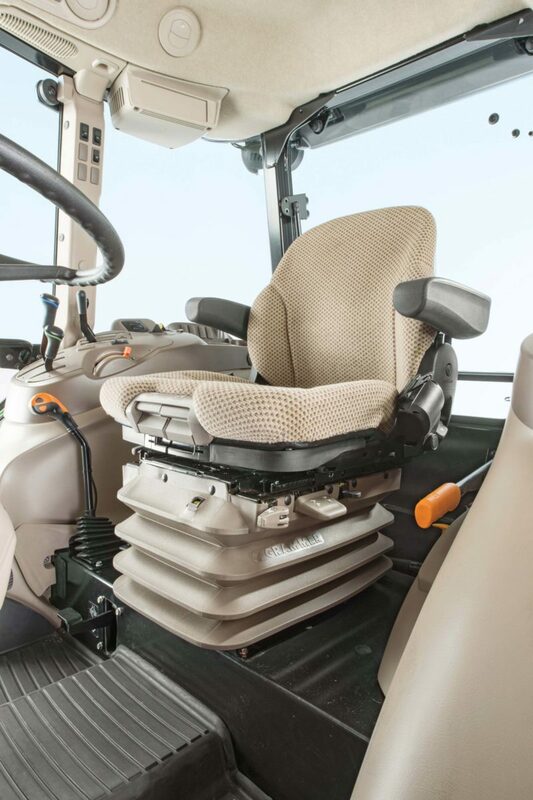 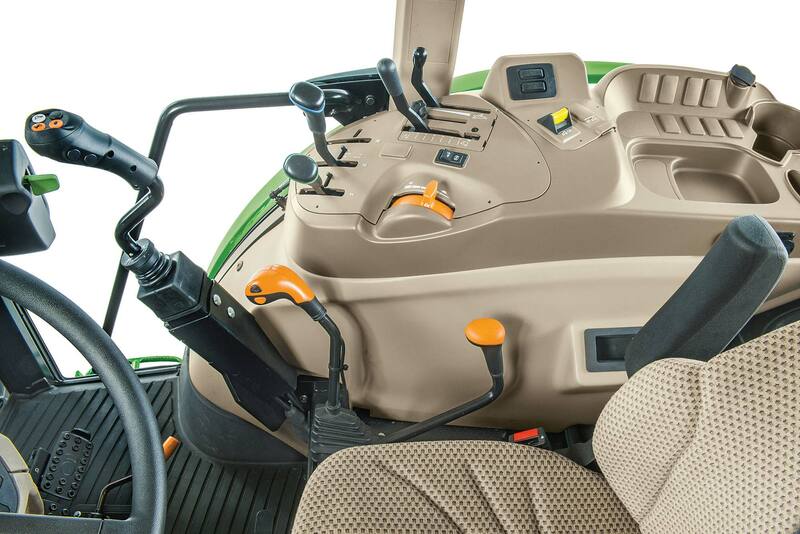 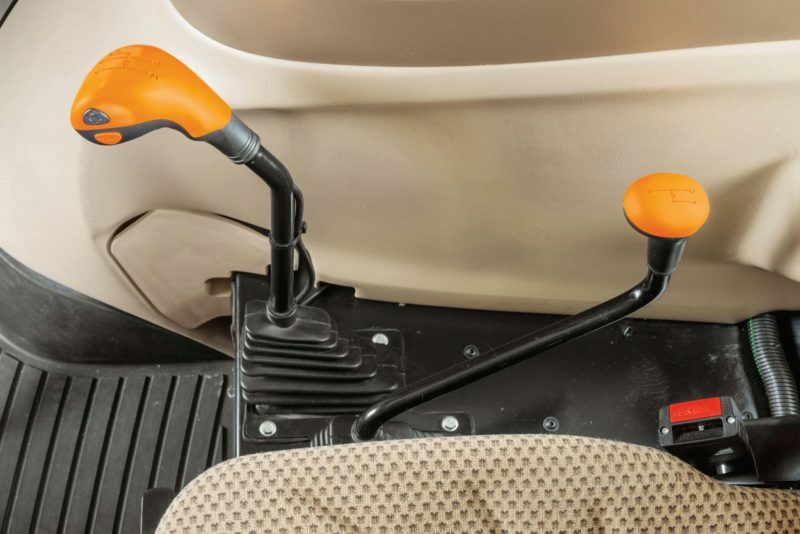 It features outstanding maneuverability, ergonomic controls, an air suspended passenger seat. 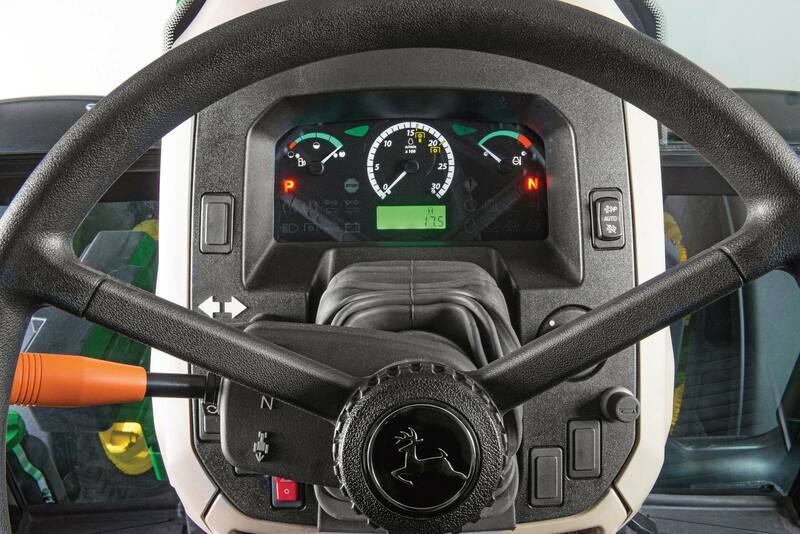 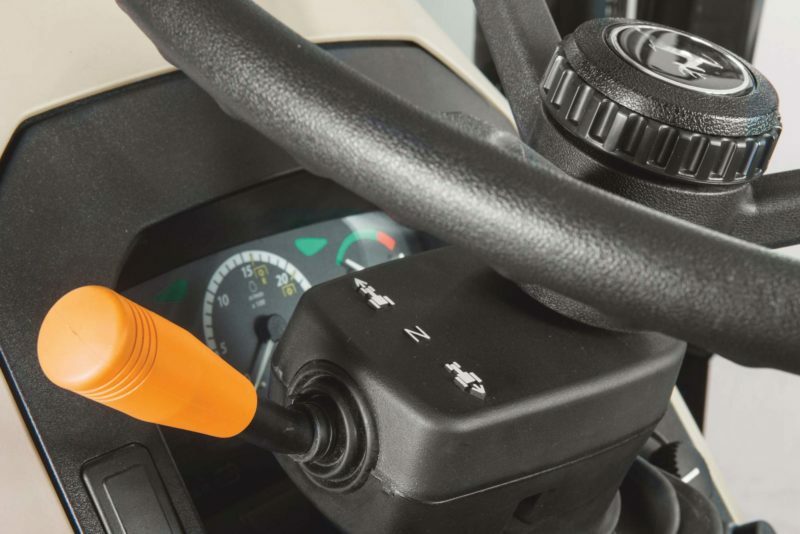 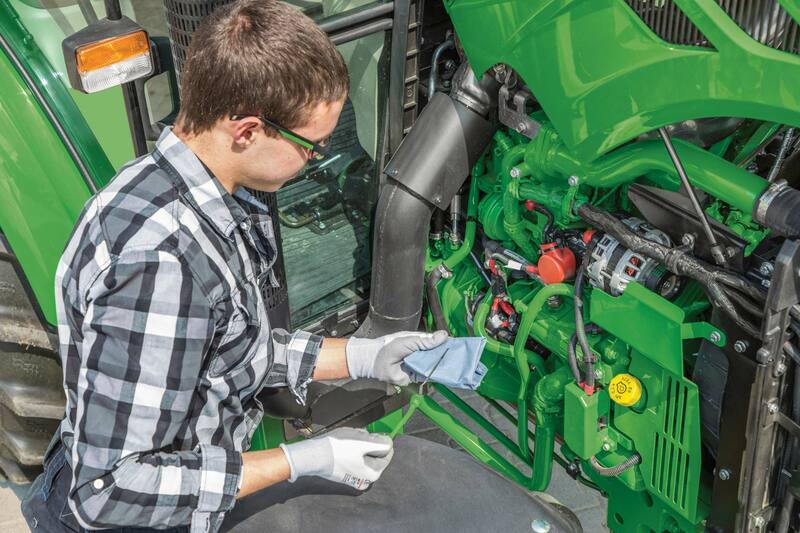 Its powerful engine combines rail high pressure fuel injection with electronic control, keeping fuel consumption in check while producing powerful torque.